Anahata Education Center ~ living from the heart to create a more beautiful world! ANAHATA IS . 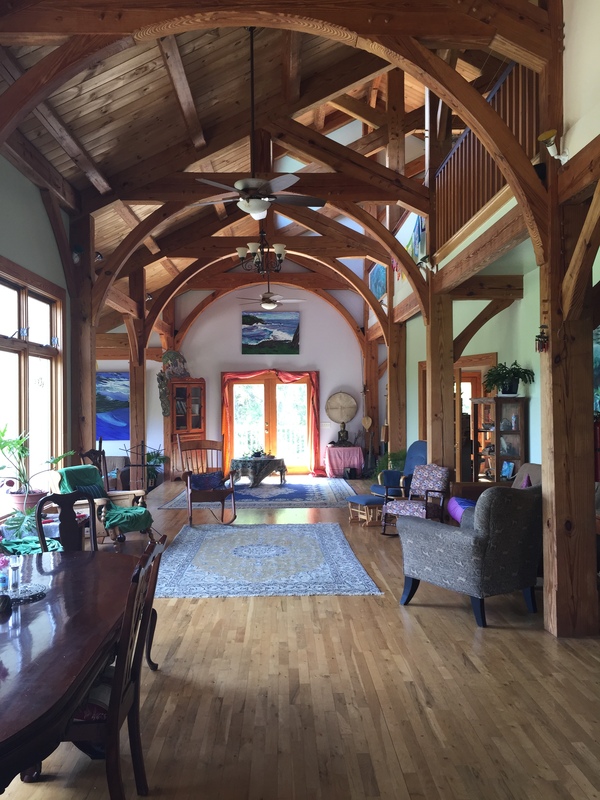 . .
Anahata is a loving community and gathering place situated on 35 pristine acres in Floyd County, Virginia. We are incorporated as a church and education center, and consider ourselves to be a nature sanctuary as well. Since 1995, we have explored the sacred interrelation of people, nature and the cosmos. We have striven to create a sustainable and mutually thrivant connection with nature and each other. We invite you to come explore, learn and share with us as we live from the ‘Anahata’ – a Sanskrit word for the heart center.